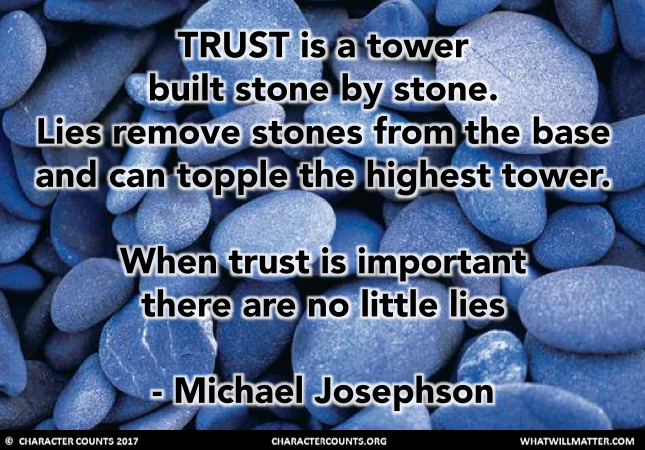 TRUST is a tower built stone by stone. Lies remove stones from the base and can topple the highest tower. When trust is important there are no little lies. LOVE your philosophy. Used it as a model for a local start-up Charter School. 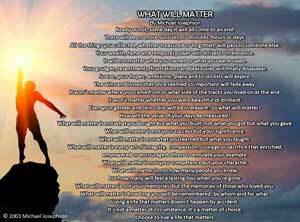 Request: how could you make your meaningful posts available to my Face Book page? How to “share”?